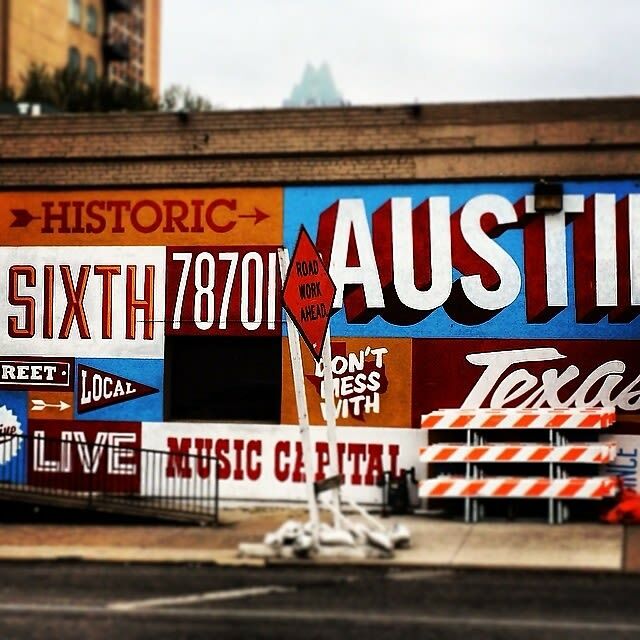 Drawing music industry insiders, tech nerds, film buffs, and just regular old fest-goers looking for a party, the 2014 South by Southwest Music Conference kicks off festival season with a bang. 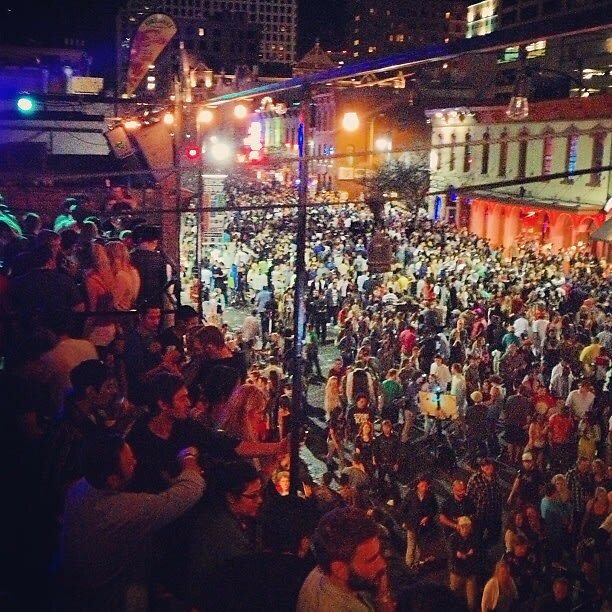 If you're heading to Austin, Texas from March 7th to 16th, we've got your guide to the best bashes and events to check out down south. From Dream Downtown's Austin outpost to VIP dinners and a showcase presented by Spotify, click through to make sure you get your SXSW experience right.